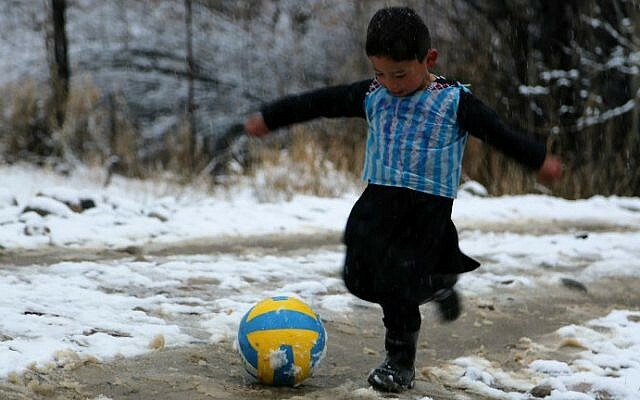 A five-year-old Afghan boy has become an Internet star after pictures went viral of him wearing an Argentina soccer jersey made out of a plastic bag, complete with his hero Lionel Messi’s name. Murtaza Ahmadi has never met his idol and lives in a Taliban-controlled area of Afghanistan, but footage and photos of him wearing the improvised shirt, with Messi’s named scrawled in marker pen, went round the world. But he told AFP he idolized Messi. 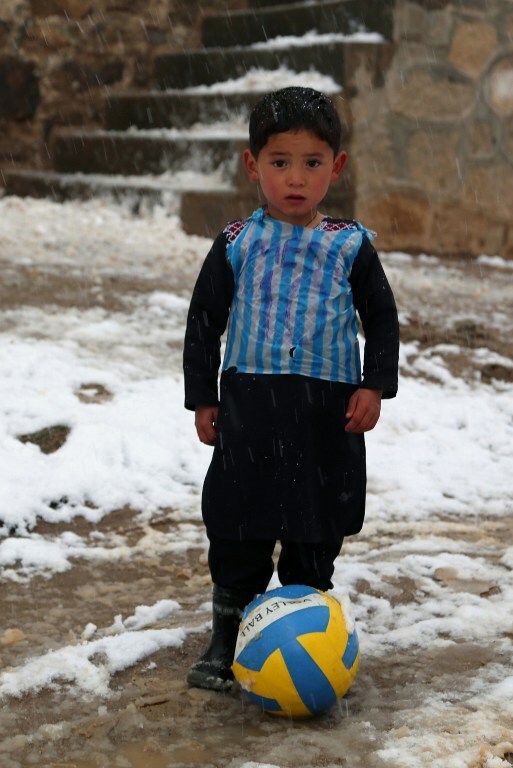 “He asked me to buy him a Messi jersey but I am a farmer and could not afford it,” Mohammad Arif Ahamdi, a father of six, said. 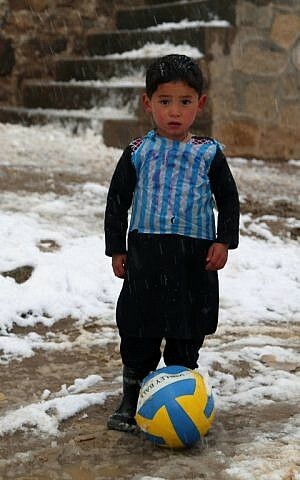 “Murtaza wants to meet Lionel Messi in person one day,” he added. Sport was rarely played under Taliban rule, and the soccer stadium in Kabul was a notorious venue for executions, stonings and mutilations. 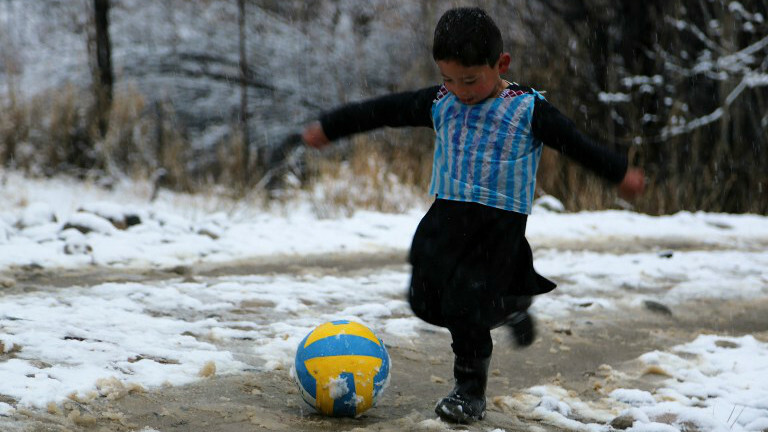 Soccer and cricket are the two most popular sports in war-torn Afghanistan.